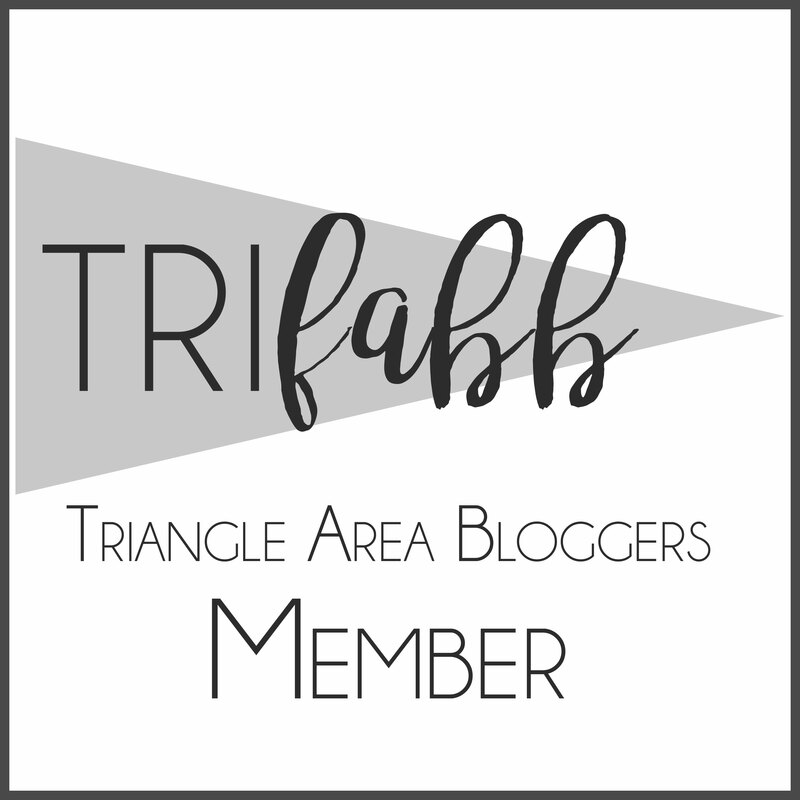 So, are you a blogger living in the Triangle? You wanna join TriFABB and connect, meet, and hang with some pretty cool people? Awesome! Join our private Facebook group to stay up to date and events, get support from other bloggers, etc! We will also be featuring local bloggers each month so be sure to check them out! Questions? Comments? Let us know! Email trifabb@gmail.com! Hey! How about a way for supporters to join? Just sent an email to join! So excited I learned about this group! Yay! Hi!! I’m so excited about this wonderful group! I just sent an email to join. I forgot to put that my blog name is Angela Monica but it’s the same as my URL. 😊 Thank you so much! !